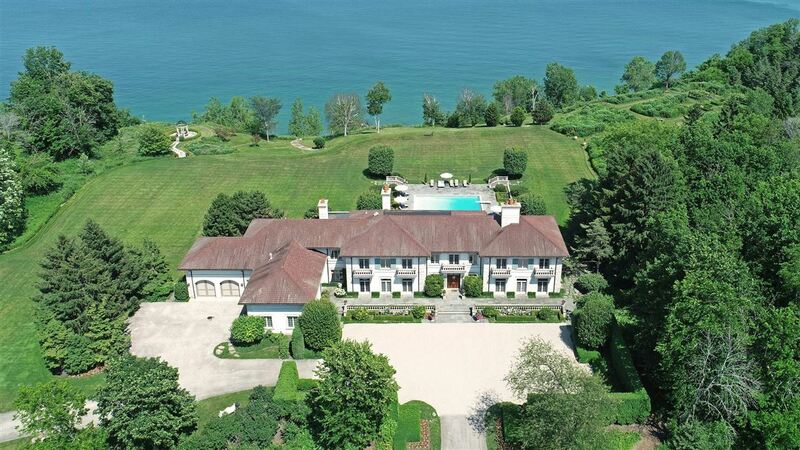 This magnificent lakefront estate sits on over 12 acres on Lake Michigan offering breathtaking views, unparalleled privacy and the ultimate in luxury. 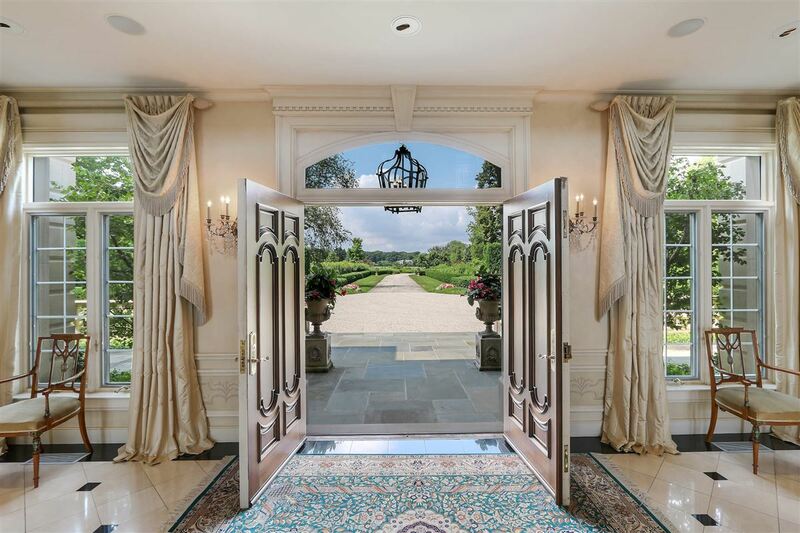 The home has the look of an Italian manor home and is on the market for the first time. The owner built the home with a commercial grade infrastructure. 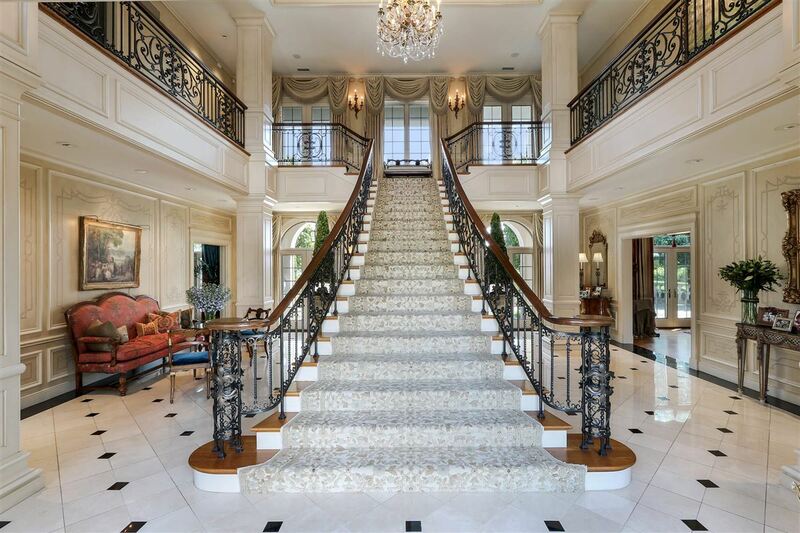 The two-story home has a sweeping staircase and nearly 10,000 square feet of interior space. 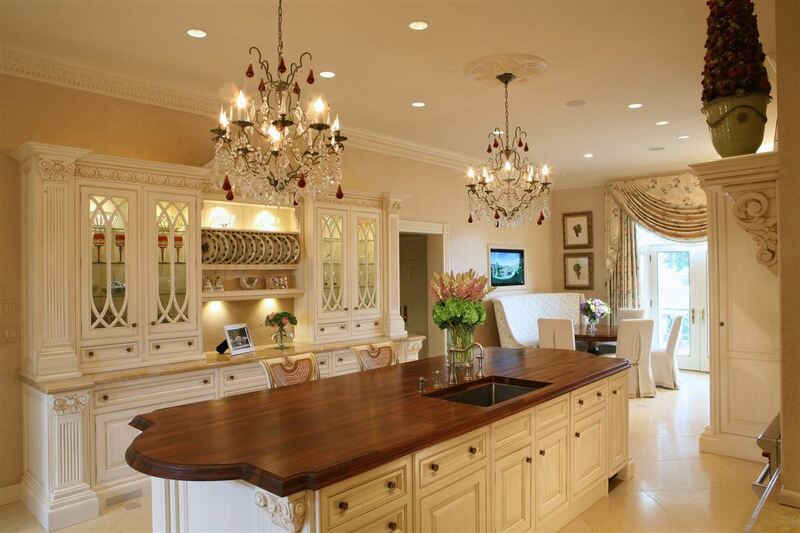 The home was built in 1994 and is rich in architectural details. 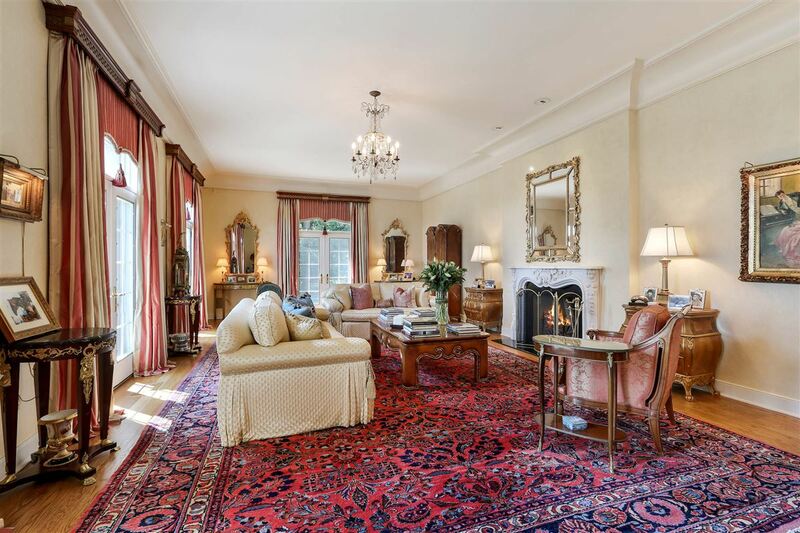 High ceilings, wood floors, and elegant fireplaces contribute to a sense of timeless elegance. The master suite includes a separate sitting area with a fireplace framed by Doric columns. 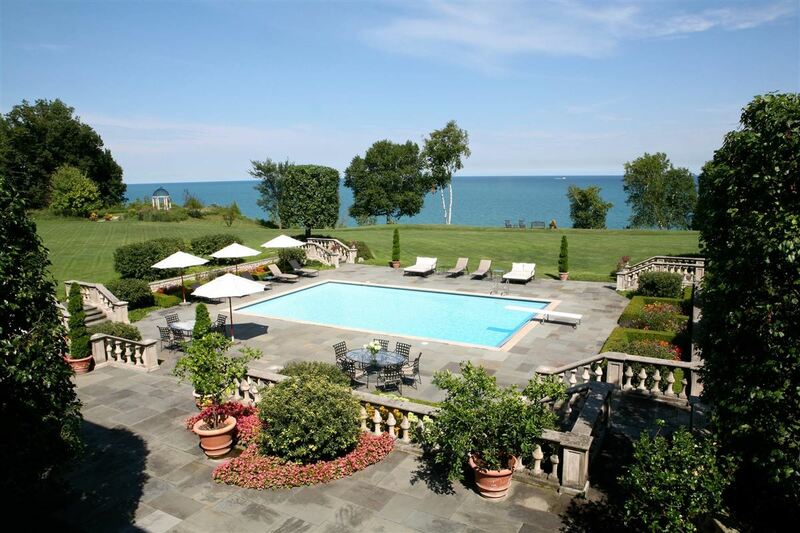 The grounds include a pool and custom vineyard. 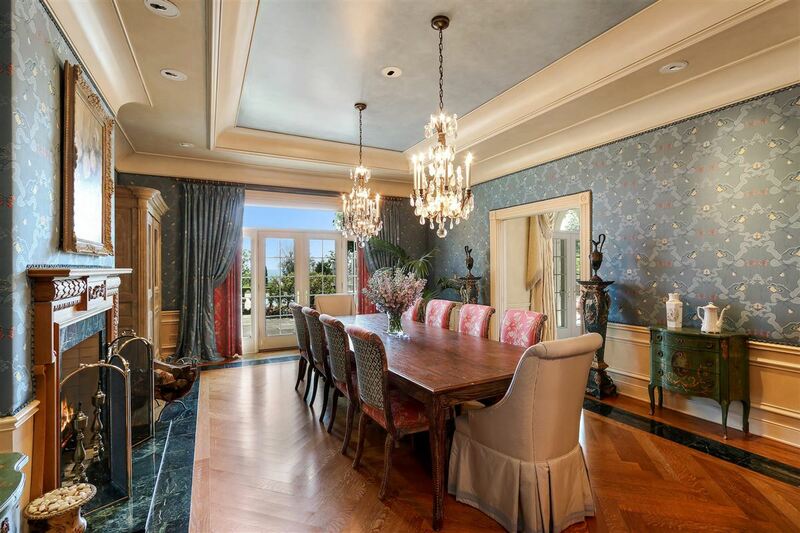 The home has unobstructed views and is located steps to almost 700 feet of beautiful lakeshore with a private deck. 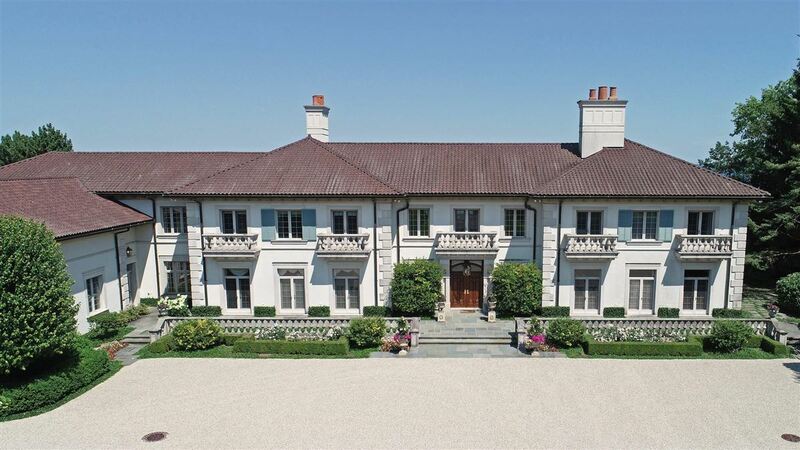 This estate is listed for $19.5 million with @properties, an affiliate of Luxury Portfolio International®.